I think its safe to say that we’re mad about balloons! The DTT Balloons team is made up of people from all different backgrounds, whether its event planning, party hire, event photography or balloon art, but the important distinction is that we all LOVE balloons. Simply put: Balloons are fun! They’re just an incredibly simple, naive even, way of injecting a little fun into your party or event. 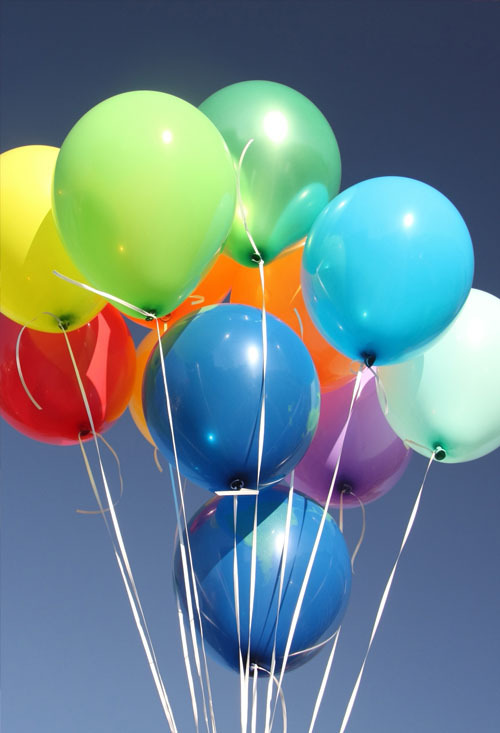 The idea is to offer the public free, unbiased advice on where to go, what to buy and how to do ‘balloons’ at your party. There’s a lot of competition and a lot of false advice floating around the world wide web – we’re here to dispel the myths and impartially inform! Welcome friends, would you like a balloon? So if you’re stuck with your party plan, just starting out or are as keen on balloons as we are – settle in, you’ve come to the right place.